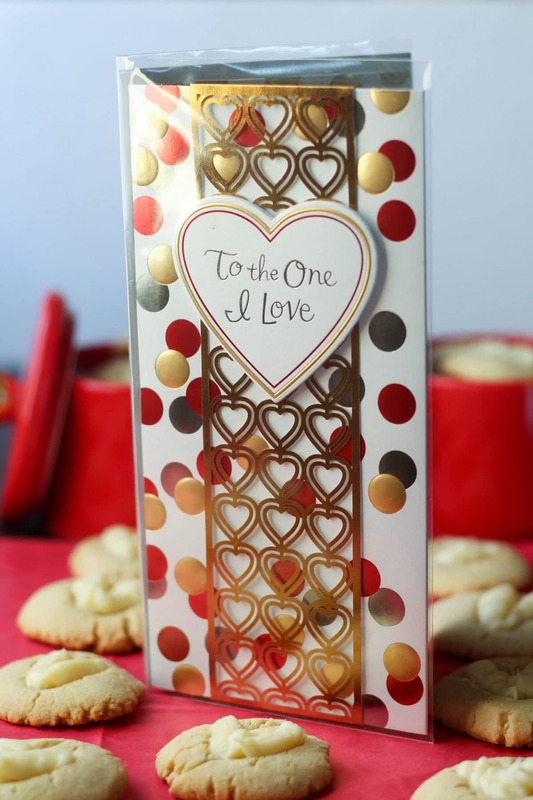 Thank you to my friends at American Greetings for partnering with me on this post. Back in December, I asked one of my best friends and one of the only people who has read Hungry Hobby since the beginning, what kind of dessert recipes I should post. She mentioned her Grandma used to make thumbprint cookies with FROSTING in the middle. The woman must have been an amazing woman. For some reason, frosting screams Valentine’s Day to me. Maybe it’s because the few times I was single on Valentine’s Day I celebrated with a jar of frosting and Teddy Grahams. Who knows. I decided to make cream cheese frosting because Mr. Hungry LOVES cream cheese in any form including but not limited to, on bagels, in cheesecake, and in cookie frosting. At our rehearsal dinner, we made sure to surprise Mr. Hungry with a cheesecake, it was hard keeping it a surprise but totally worth it. He also LOVES cookies, we jokingly refer to him as the cookie monster because he LOVES cookies. 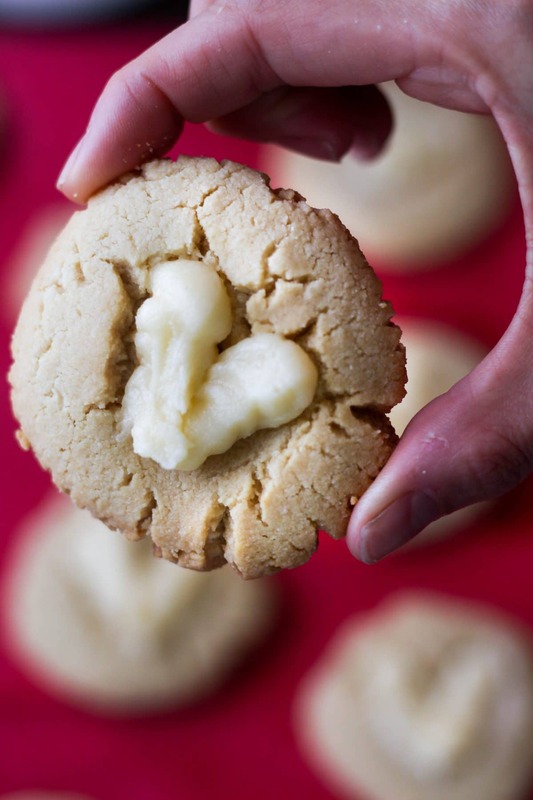 So making these cookies were the perfect little homemade treat and they are super easy to make! Since Valentine’s Day is on a Tuesday this year, I think it might be kind of easy to skip over in the hustle of the week. 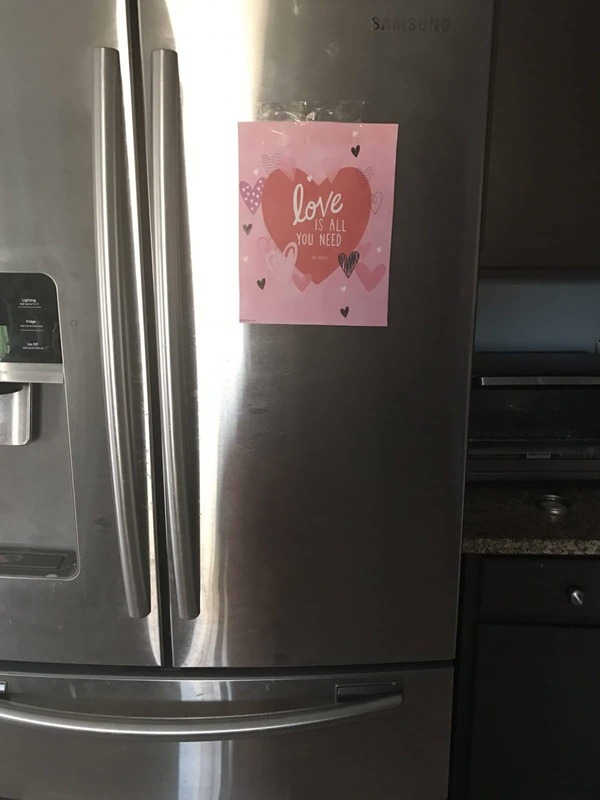 That’s why American Greetings is providing free printables that help you show you care in simple easy ways. Since I go to the store umpteen times a week, I love the shopping list, so much cuter than the ruled line notebook paper I normally use! I also printed off the little quote and hung it on our fridge! You can get the shopping list, the quote, mobile/desktop wallpaper, and a super cute calendar printables all for free on American Greetings! Visit their website here! Sometimes adulting means doing the things you need to do all day and going through the motions. It is so easy to get caught up in just living with someone, becoming roommates instead of lovers. 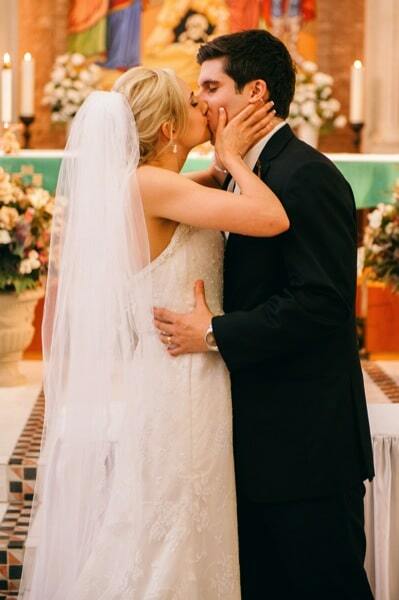 We’ve been married three years now and we only have children of the furry variety so it can be super easy to get caught up in our own wants, needs, and schedules. We’ve definitely found times in our marriage where we felt like we were living separate lives, especially when I was working 70 hours a week. But it’s okay because I don’t believe that marriage is about balance. I believe it is about sacrifice and unbalances, sometimes you give more than you take and sometimes you take more than you give. In the hectic week, we just try to create little moments to savor to keep us connected. Sometimes that’s getting away for the weekends, sometimes it’s date night, and sometimes it’s doing things to show each other we care. Mr. Hungry loves getting cards, but, if you have been following Hungry Hobby you may remember that I HATE writing in cards. I never know what to say, it makes me feel super awkward. For someone that writes as part of their job, I’m terrible with words. I even sent a Christmas present to my friend without a card, note, or anything. 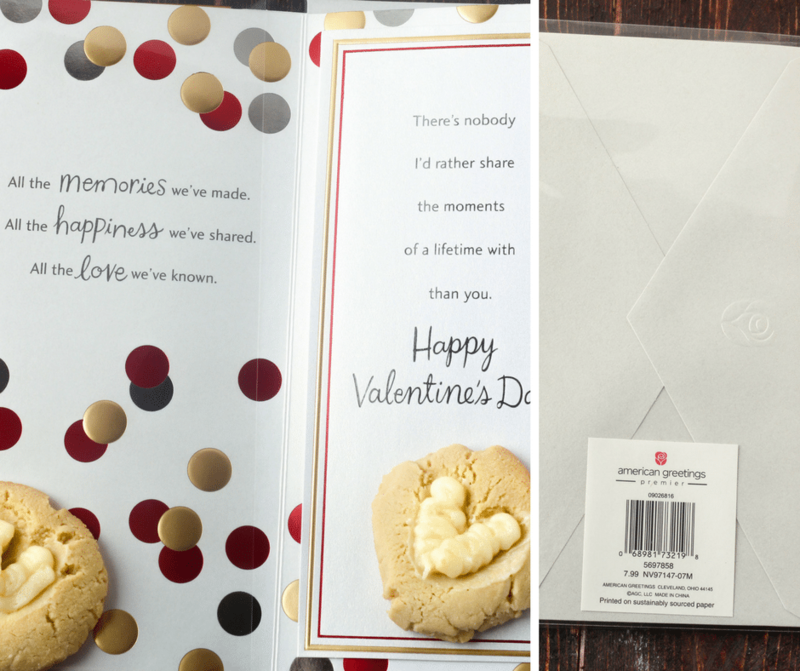 That’s why I was super excited to find this post by American Greetings, which gave me great ideas on what to write inside the card! Then I saw the coffee cup and I just couldn’t leave it, what’s better than a treat jar? 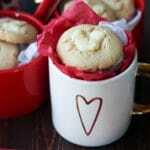 A coffee mug filled with cookies, because coffee and cookies are the way to this girls heart. No, wait, coffee, cookies filled with frosting, and a card telling me how I awesome I am is the way to my heart, clearly I’m a bit high maintenance. 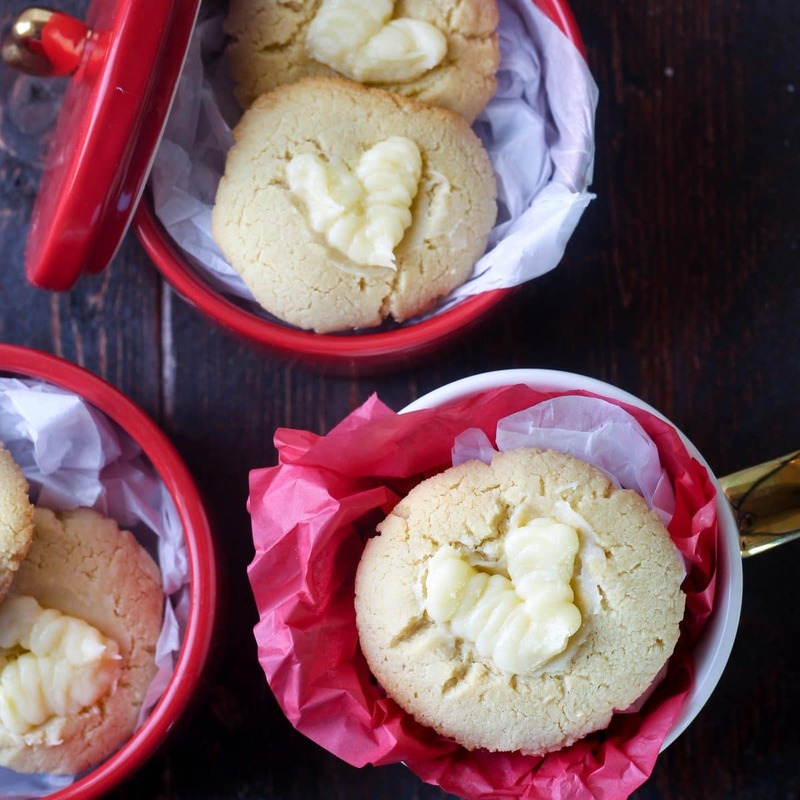 A few little notes about the most amazing cookies I’ve every made, no seriously, they are so light and airy they taste like shortbread! First of all, I used almond flour as the base so, without the frosting, they are paleo friendly. The cookie itself, even without the frosting is amazing, so you could, if you aren’t a frosting person skip that. Then you would have a 100 calorie healthy cookie for any time you want it packed with healthy fats and a little natural sweetener. Of course, my love is with the frosting so I would never do that, but you do you. Preheat oven to 350F, line a cookie sheet with parchment paper. Combine almond flour, baking soda, and salt in a large bowl. Mix well then add coconut oil, maple syrup and vanilla extract. Mix until combined well. Measure out cookies using a cookie scoop placing 2 inches apart from one another. To make frosting combine 1 cup powdered sugar, whipped cream cheese, butter, and vanilla extract and mix using an electric hand mixer. When combined add second cup of powdered sugar and mix until frosting forms. Add frosting to piping bag or ziplock bag (cut of the corner of the ziplock bag) to fill hearts with frosting. 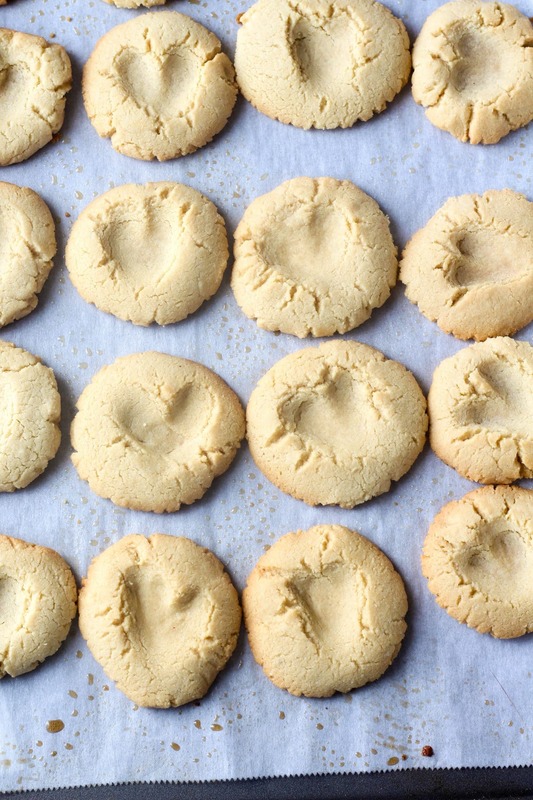 You will likely have leftover frosting, the recipe is enough for two batches of cookies. 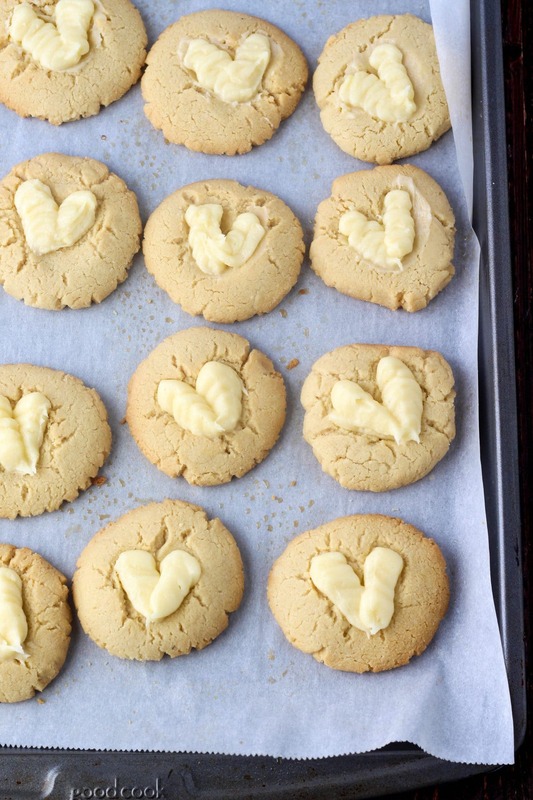 *I tried filling the cookies with frosting by hand but the only way to get a decent heart shape is to pipe them in. I used a ziplock bag with the corner cut off and it worked beautifully. Laughter is also the way to a girls heart, which is why I love the musical cards I found for friends! I’m going to post one on IG I found later today, so be on the lookout for that! To find an American Greetings retailer near you, use their store locator. 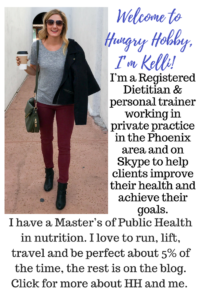 Read their blog for all kinds of practical tips! I just had a crazy idea–put beet juice in the frosting for red hearts! Totally worth the $10 bucks I paid for it, I’m a sucker for coffee mugs! 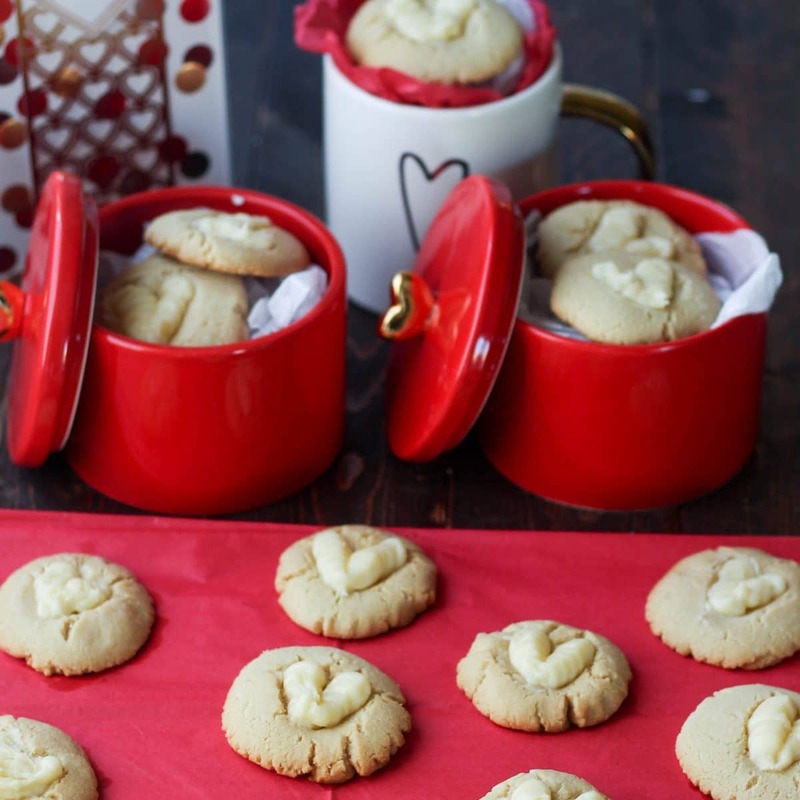 Not sure what’s more adorable – the cookies or those red mini pots you have them in?! Love it all!